It’s that time again for our photo of the month feature! We love seeing your photos using Alltec machines and chemicals, and have had loads of great entries in this month. Each month we are asking you to send in your pictures and we will choose one person to feature on our website and social media! 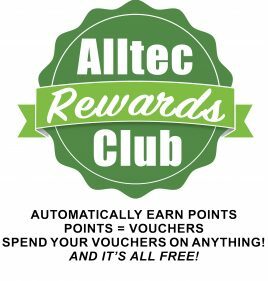 The winner will also receive some Alltec goodies and promo code for use on Alltec chemicals. After someone had turned this chair into their own artistic masterpiece, Adrian shared with us this before and after using Citrus Fabric Pre-Wash to restore the chair back to it’s original state! You can grab your Citrus Fabric Pre Wash here! And if you have pictures of your Alltec machine on the job or photos using our chemicals please send them to kat@alltec.co.uk and your company could be featuring next!